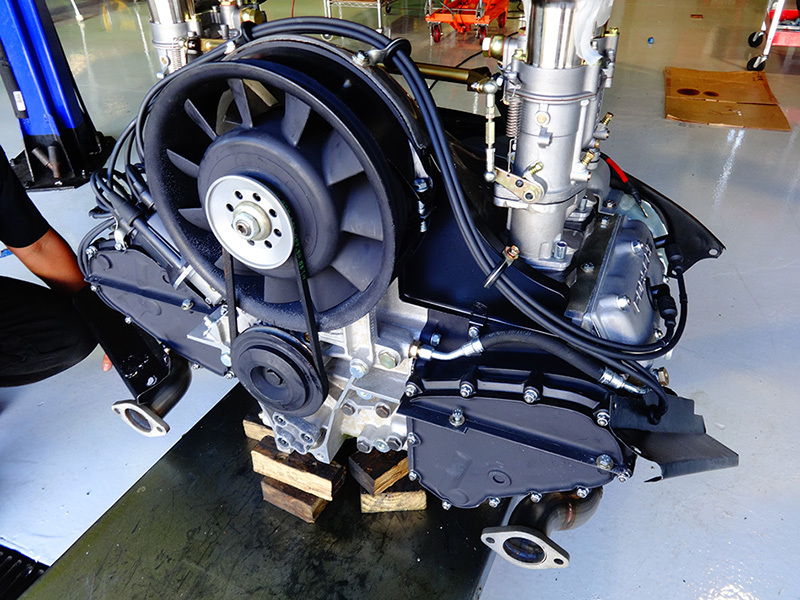 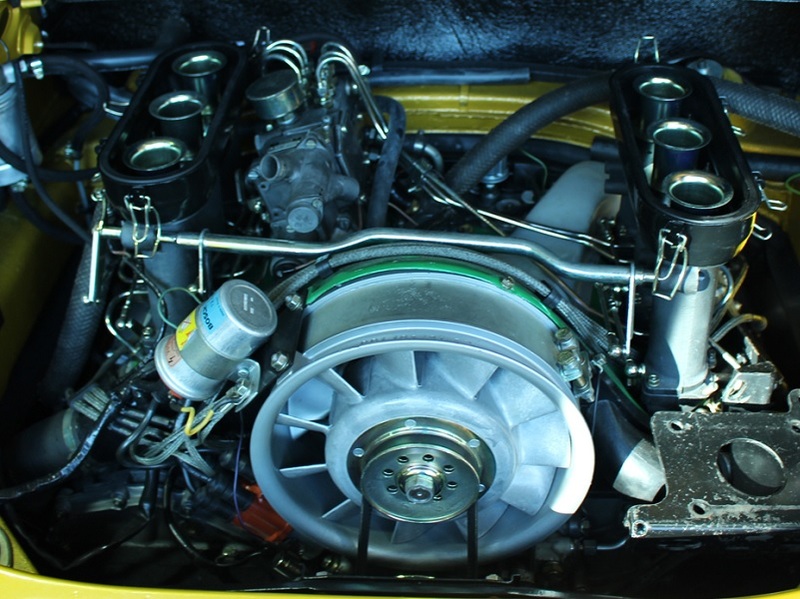 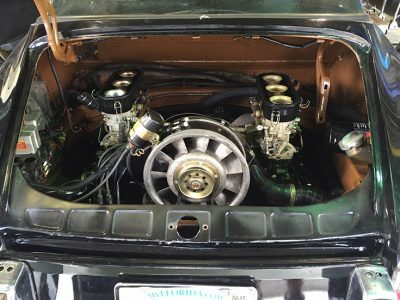 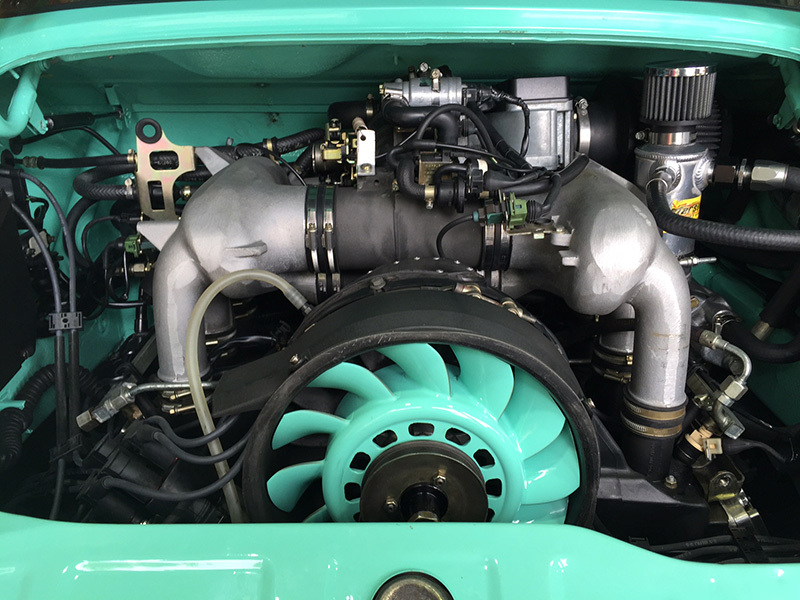 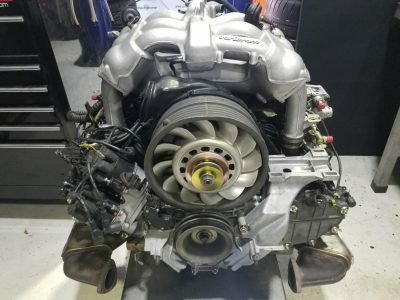 TuneRS Motorsports offers complete engine overhauls and rebuilds for both air cooled and water cooled Porsches models. Over the years our technicians have rebuilt many motors ranging from Porsche spec racers, restorations and daily drivers. 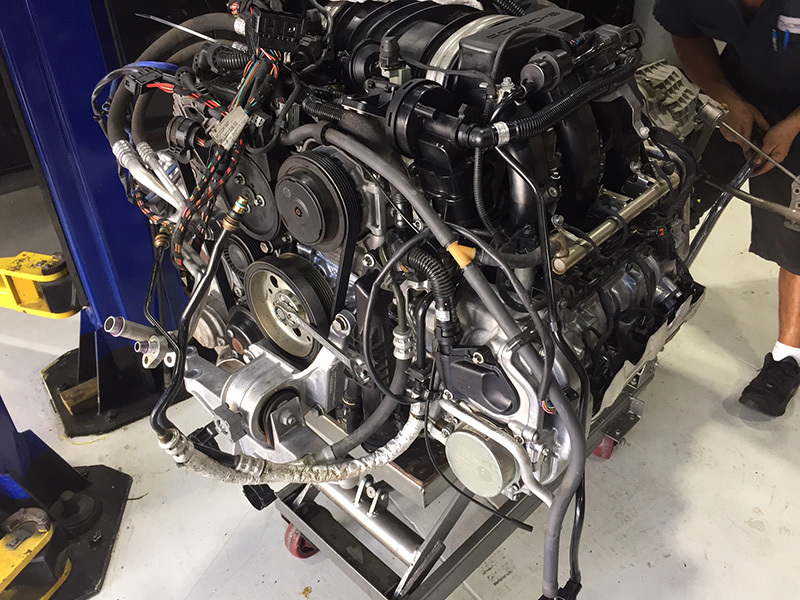 We disassemble, diagnose and rebuild engine assemblies completely at our location in Coral Springs, Florida. 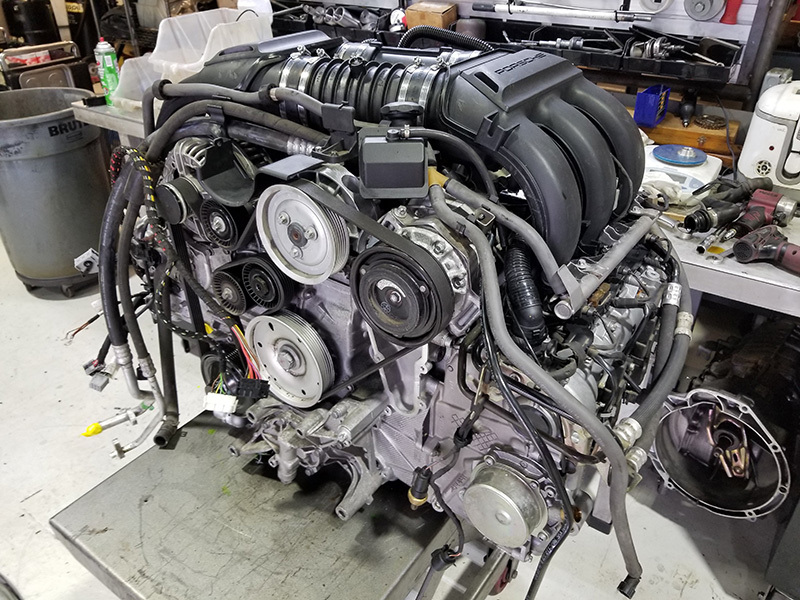 Additionally, some of our clients have shipped their cars or engines from all over North America for our thorough evaluation and engine diagnostics as well as for our engine rebuilding service. 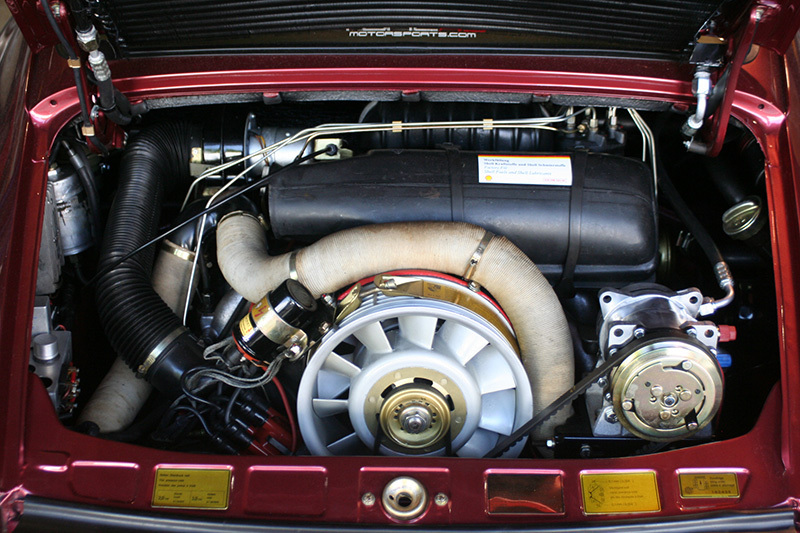 Clients rest assured knowing that all parts used are OEM Porsche, unless upgrades are requested to be installed. Cylinder heads are removed and sent to our machine shop to have them checked for any problems, cleaned thoroughly, machined and valve jobs. 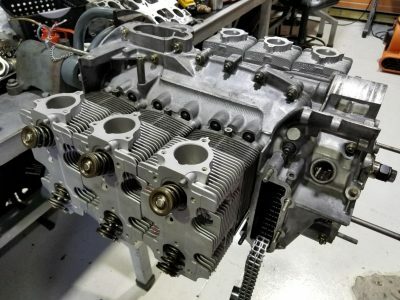 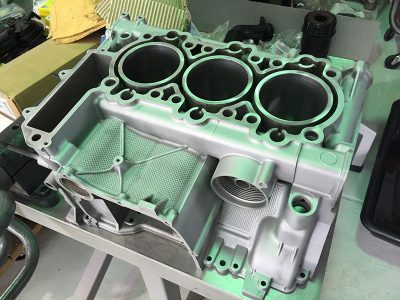 The heads are then re-installed after the long block assembly has been finished. 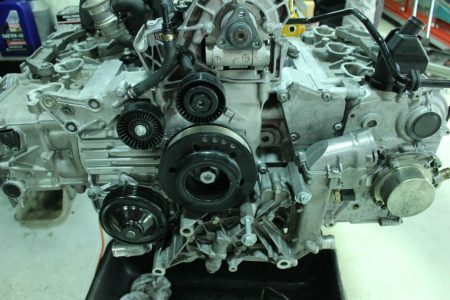 All parts needed for rebuild are ordered new, no old or used parts are ever installed into a motor during the rebuild process. A TuneRS rebuilt motor will feel great, if not better than new, and you will notice a great increase in throttle response, torque and horsepower. Your vehicle will run smoother and let you sleep at night without having to worry about oil leaks or reoccurring noises. 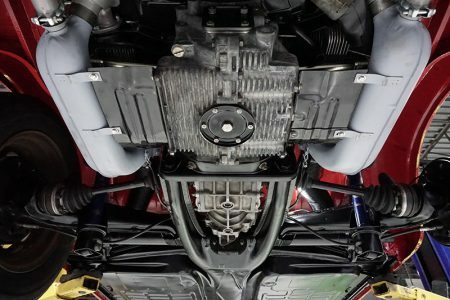 Remember, these cars need to be driven, not stored in a garage. 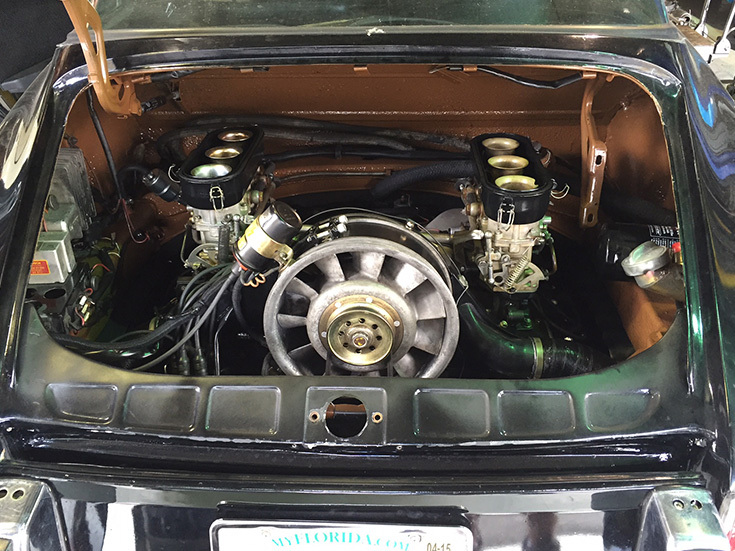 Porsche’s were designed to be driven.